Toyota has a reputation for making incredibly reliable commercial vehicles. 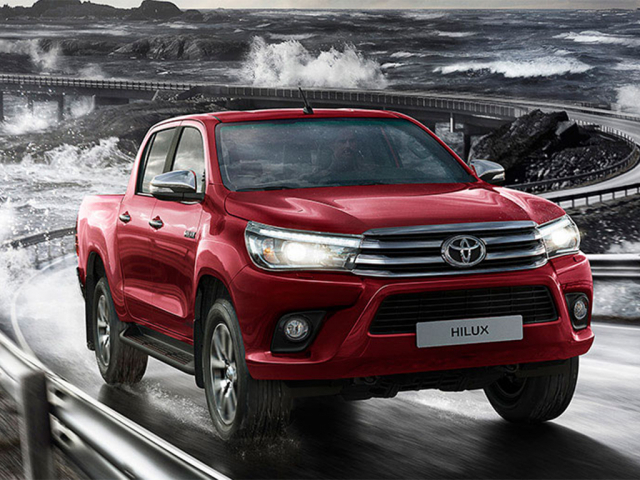 The Hilux pick-up being described as indestructible by a popular motoring TV show. This reputation is well earned and people are rarely disappointed with their Toyota van or pick-up. Our specialist teams here at MW Vehicle Contracts can provide some fantastic deal across the range of Toyota commercial vehicles so feel free to pick up the phone to speak to them 01442 866 818. Or find your vehicle below and click the enquire button. Currently showing 2 models of 2.